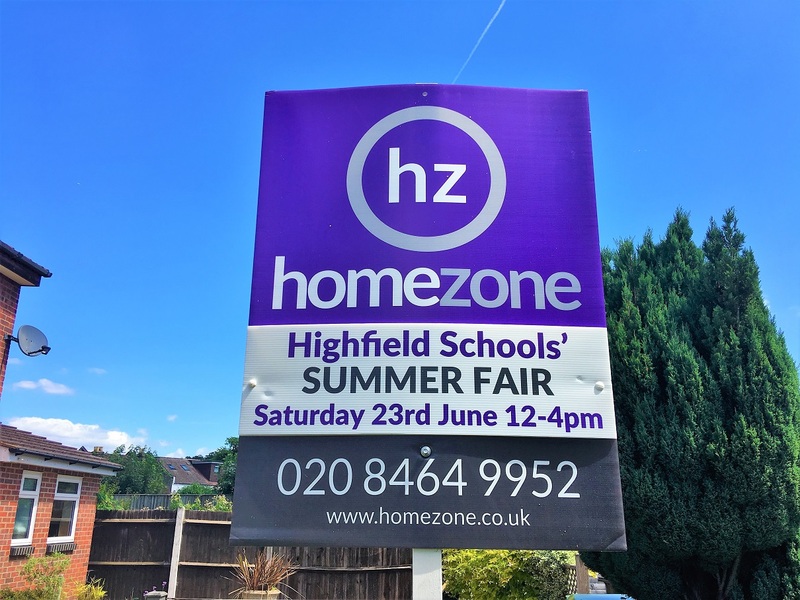 Homezone Bromley are delighted to be supporting this years Highfield School Summer Fair. 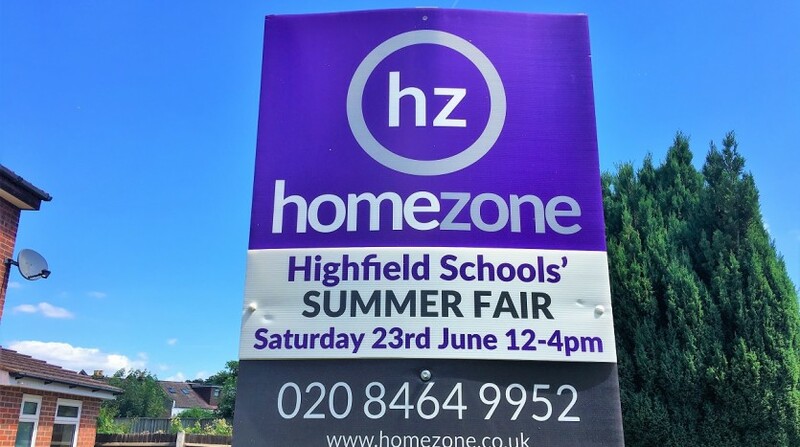 The fair takes place on Saturday 23rd June at the school grounds on South Hill Road, Bromley. It promises to be great fun for all the family and we hope you can make it along!